KAMPALA– Kampala District Woman MP Nabilah Naggayi has been dragged to court over allegedly trespassing and illegally occupying land that does not belong to her. 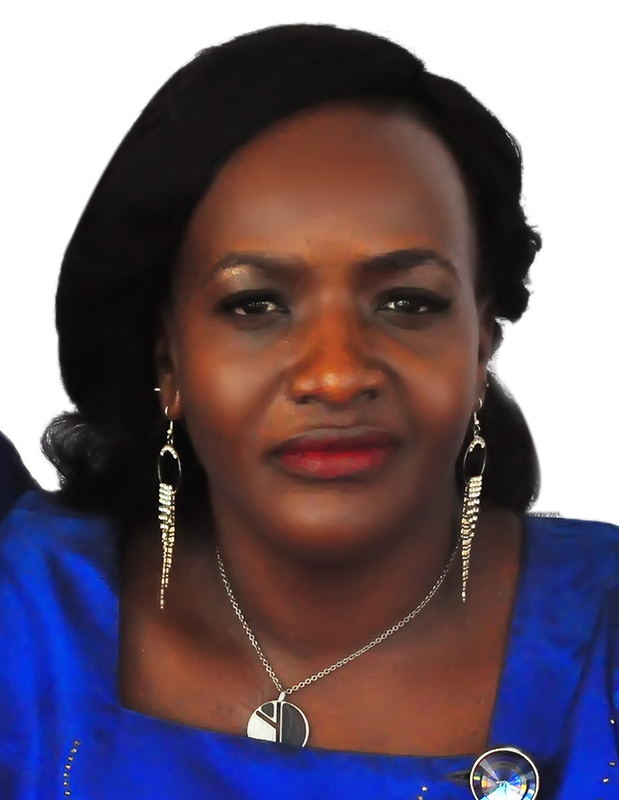 According to the court documents filed before the High Court Land Division, Ms Annet Nakiyingi says that she is owner of a piece of land located at Nakigalala in Kajjansi Town Council Wakiso District which the MP is illegally occupying. She says that she bought the land from its former owner the late Zeena, however in 2016 she realised that without any color of right and her consent, Ms Naggayi and her workers, agents or servants entered onto her land and took illegal occupation of the same to date. Ms Nakiyingi asserts that the lawmaker through her workers, agents or servants embarked on unauthorized excavation of murram and numerous murram mines were randomly excavated on to the land covering almost the whole piece of land thus rendering the encroached land unusable,” Ms Nakiyingi narrates in the court documents. “The excavated murram mines do not only deprive me of use of part of my land but has also frustrated me the use and quiet enjoyment of my land which on several occasions has been brought to the attention of Ms Nabilah who has continued the illegal occupation,” Ms Nakiyingi states in her court documents. She says that despite her several demands to end the illegal occupation, Ms Naggayi has to date ignored the same and failed to take notice. She further states that the actions of the MP are highhanded, unconstitutional and amount to trespass and illegal deprivation of land which she contends that she is currently unable to enjoy quiet possession of her land and has lost valuable murram in which she seeks compensation inform of mesne profits. Ms Nakiyingi avers that she has been greatly inconvenienced as a result of the defendant’s actions and has suffered loss and damage for which she will claim general damages and the value of the subject matter is in the region of Shs 52milliom. Through her lawyers of Ssemwanga, Muwazi & Co Advocates, Ms Nakiyingi wants an order for eviction and warrant to give vacant possession against the legislator from her property.